Green tea Extract has a rich source of polyphenols, particularly the catechin, epigallocatechin gallate (EGCG) which provides powerful antioxidant protection, guarding healthy cells from the damaging effects of free radical molecules caused by toxins, pollution, smoke and uv sun rays.Green tea also assist with weight management by helping to boost your metabolism.Green Tea Extract also helps for detoxification . It also helps in enhancing immune function of body. 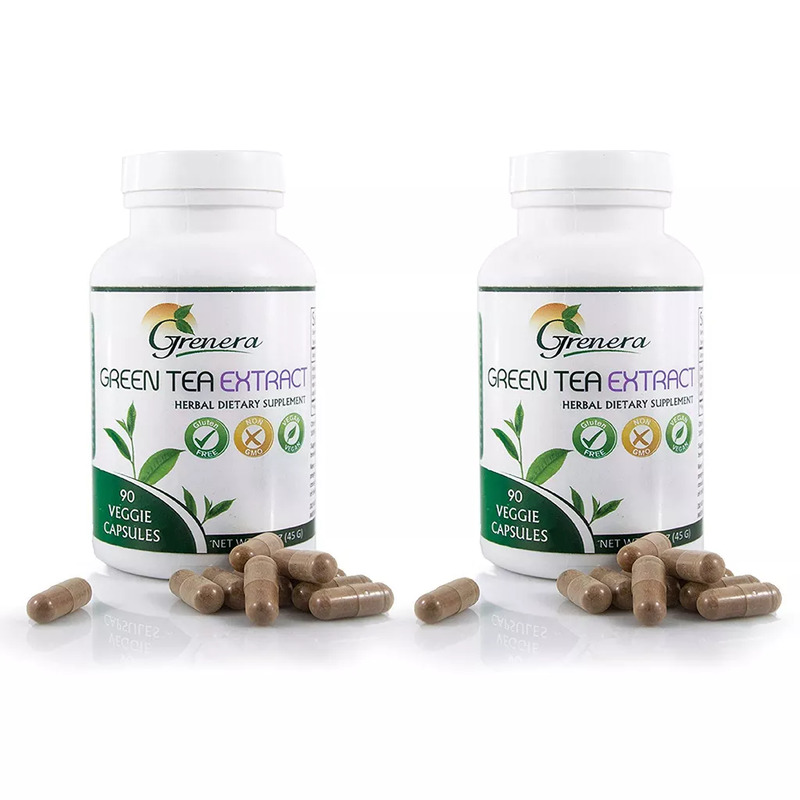 Grenera Green Tea Extract Capsules has been concentrated standardized to ensure the highest quality, consistency and biological activity. 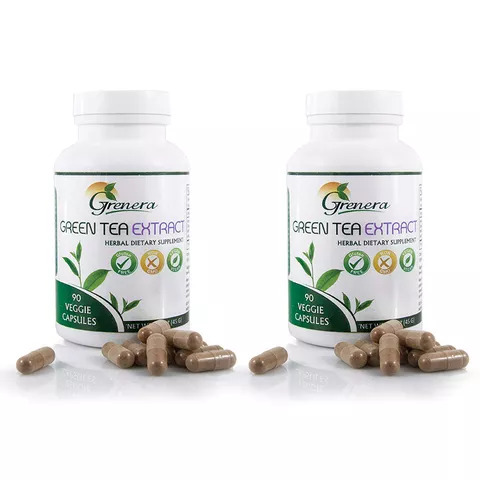 Some studies have found green tea extract, which is rich in polyphenols and catechins, to be useful for obesity management since it induces thermogenesis and stimulates fat oxidation. 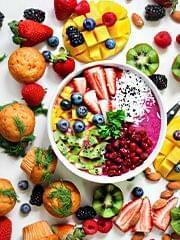 A type of catechin prevalent in green tea, epigallocatechin gallate (EGCG), is said to increase resting metabolism and stimulate fat-burning. Green Tea Extract may be the ideal supplement for anyone looking to improve general health and support their immune system from free radical attacks.